For a list of distributions supported by Statistics and Machine Learning Toolbox, see Supported Distributions. 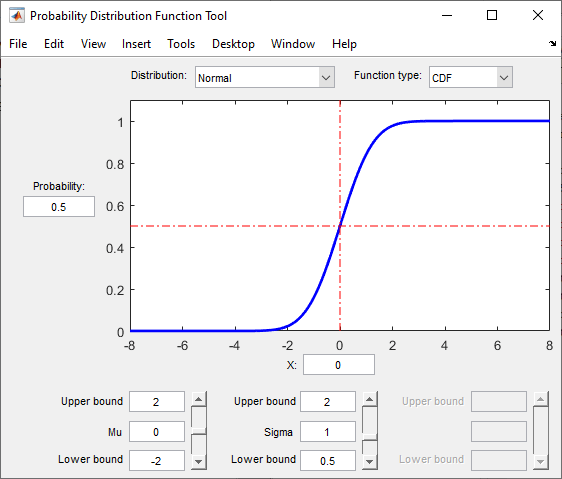 You can define a probability object for a custom distribution and then use the Distribution Fitter app or probability object functions, such as pdf, cdf, icdf, and random, to evaluate the distribution, generate random numbers, and so on. 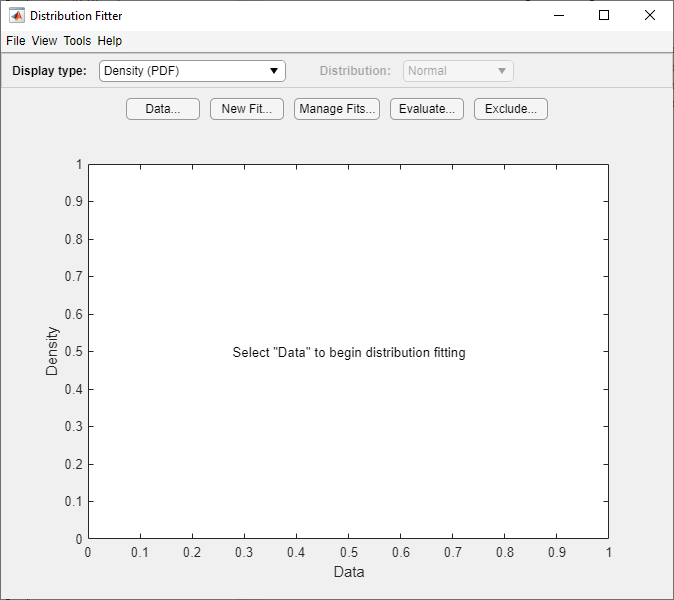 For details, see Define Custom Distributions Using the Distribution Fitter App. You can also define a custom distribution using a function handle and use the mle function to find maximum likelihood estimates. For an example, see Fit Custom Distribution to Censored Data. Fit a probability distribution to sample data that contains exam grades of 120 students by using fitdist. Compute the mean of the exam grades by using mean. 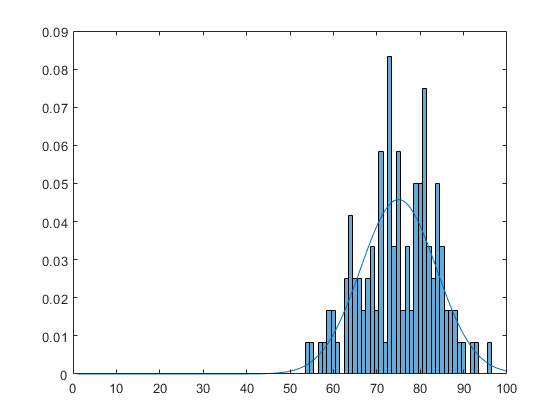 Plot a histogram of the exam grade data, overlaid with a plot of the pdf of the fitted distribution, by using plot and pdf. Compute the boundary for the top 10 percent of student grades by using icdf. Save the fitted probability distribution object by using save. The sample data contains a 120-by-5 matrix of exam grades. The exams are scored on a scale of 0 to 100. Create a vector containing the first column of exam grade data. Determine the boundary for the upper 10 percent of student exam grades by using the inverse cumulative distribution function (icdf). This boundary is equivalent to the value at which the cdf of the probability distribution is equal to 0.9. In other words, 90 percent of the exam grades are less than or equal to the boundary value. You can also work with probability distributions using distribution-specific functions. 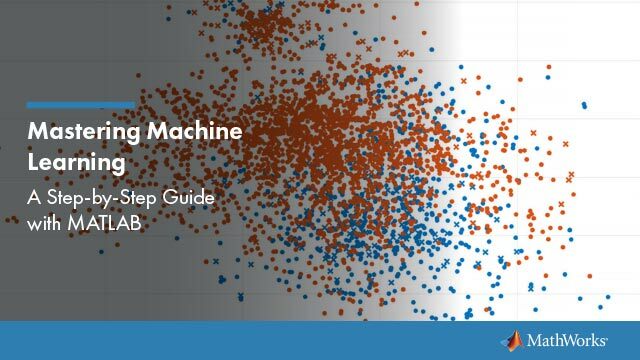 These functions are useful for generating random numbers, computing summary statistics inside a loop or script, and passing a cdf or pdf as a function handle (MATLAB) to another function. You can also use these functions to perform computations on arrays of parameter values rather than a single set of parameters. For a list of supported probability distributions, see Supported Distributions. This example shows how to use distribution-specific functions to perform a multistep analysis on a fitted distribution. Fit a probability distribution to sample data that contains exam grades of 120 students by using normfit. Plot a histogram of the exam grade data, overlaid with a plot of the pdf of the fitted distribution, by using plot and normpdf. Compute the boundary for the top 10 percent of student grades by using norminv. Save the estimated distribution parameters by using save. 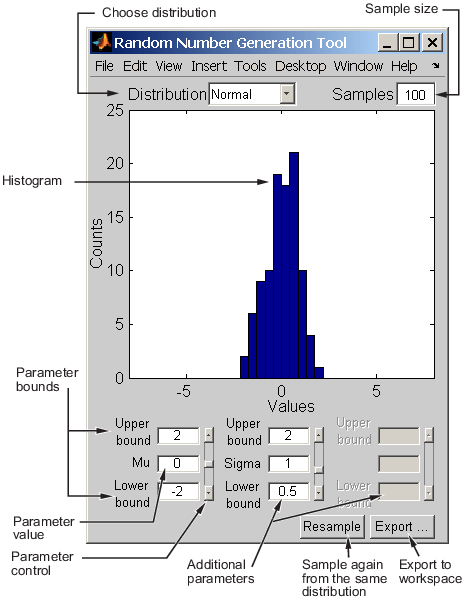 You can perform the same analysis using a probability distribution object. 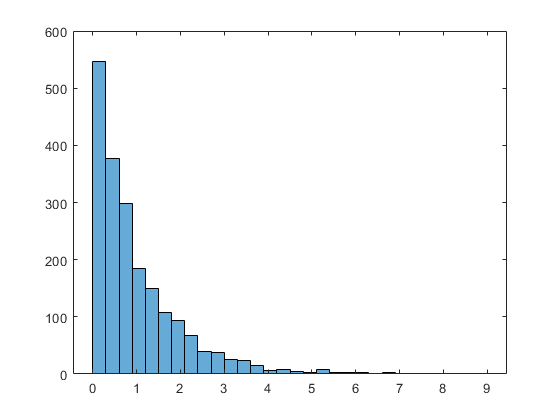 See Analyze Distribution Using Probability Distribution Objects. 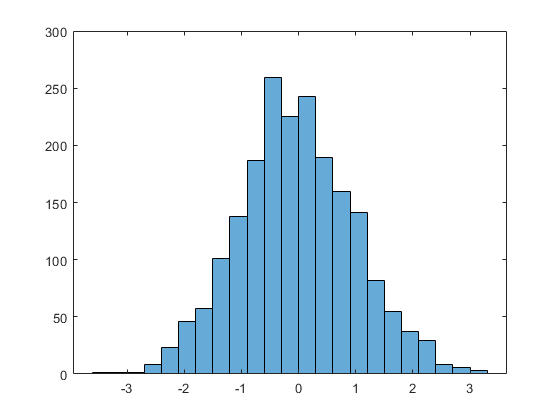 Fit a normal distribution to the sample data by using normfit. The normfit function returns the estimates of normal distribution parameters and the 95% confidence intervals for the parameter estimates. Determine the boundary for the upper 10 percent of student exam grades by using the normal inverse cumulative distribution function. This boundary is equivalent to the value at which the cdf of the probability distribution is equal to 0.9. In other words, 90 percent of the exam grades are less than or equal to the boundary value. Save the estimated distribution parameters as a file named myparameter.mat.